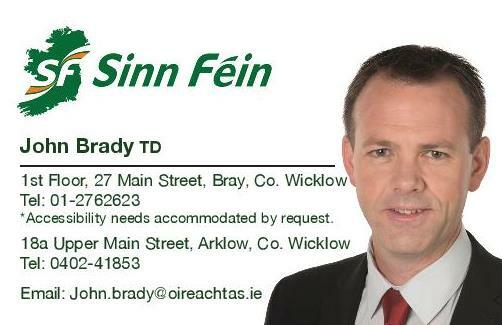 Sinn Féin TD for Wicklow/East Carlow John Brady has been raising concerns at the low water levels in Vartry Reservoir with Irish Water. “Having been contacted by a number of concerned residents in relation to the low water levels I contacted Irish Water to investigate the matter. “The water levels are shockingly low for this time of year and residents are rightly concerned by this. “It was only when I sent photographic evidence of Vartry that Irish Water showed some concern and the matter has since been investigated. “In correspondence received yesterday Irish Water advised that the Raw Water Reservoir levels at Roundwood are monitored and production from the plant adjusted on a monthly basis to suit the reservoir levels. 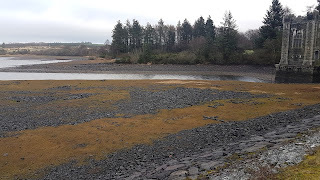 “They also stated that the raw water abstraction from the Roundwood Reservoir is based on the sustainable yield levels and historical trends. 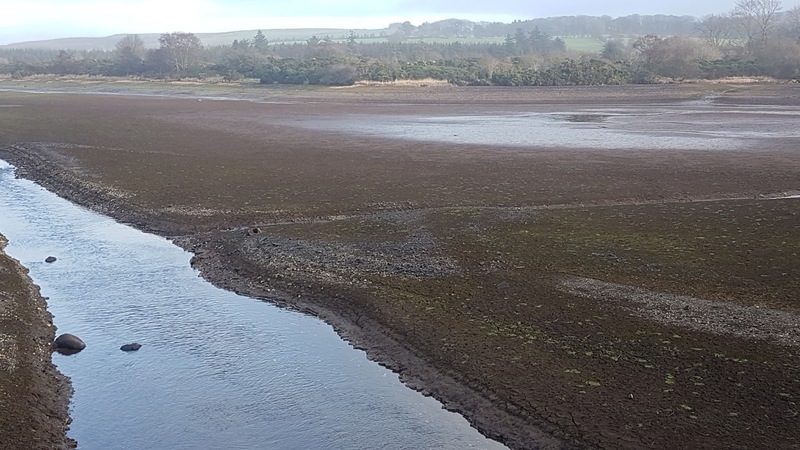 “Irish Water has confirmed that current production is lower than normal for this time of year due to the lower level in the reservoir. They insist that customers are not being affected and if this changes both customers and public representatives will be informed. “Given that last year was recorded as the hottest year since records began in the 1880’s and that this has occurred for three years in a row is concerning.